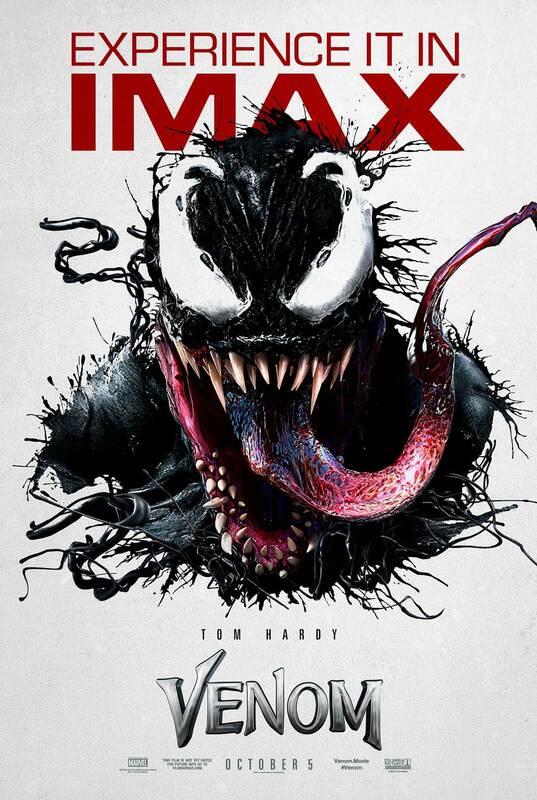 Venom star Tom Hardy shared a new poster over instagram. The artwork is pretty similar to a lot of art that we’ve gotten for this movie and has Venom showing off that infamous tongue. Tickets for Venom recently went on sale and the early numbers are saying that the Spider-Man spin-off movie could bring in as much as $80 million domestically. Once the review embargo comes down that number could go up or down depending on the reviews.